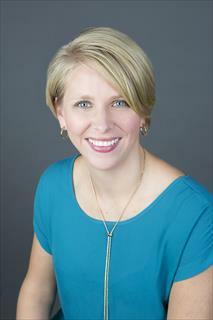 Erica Davies has over 10 years of real estate experience and loves what she does for a living! On average, her listings sell for 99% of list price. In 2016 she closed 61 homes, totaling $10.8 Million. Erica holds her Bachelors Degree in Mathematics. She enjoys jogging, boating and spending time with her family.